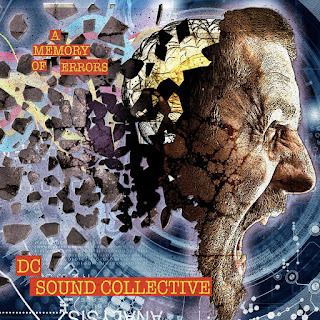 Two + years in the making, two new DC Sound Collective albums have been issued. The first album "A Memory of Errors" was released on Tuesday, October 27th at iTunes and Monday, October 12th at Band Camp. 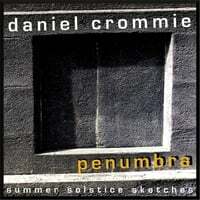 Musicians featured on this project include David Duhig and Colin Henson from Jade Warrior, Bruce Hazen (from The 350's, Hi-Fi and Iain Matthews) and James Havard. An EP "Drifting Away" was released August 31st exclusively at Band Camp and has the single mix of "Drifting Away" from "A Memory of Errors" plus a full-length version of "Molecular" from the same album, and a non-album track "Outtake". 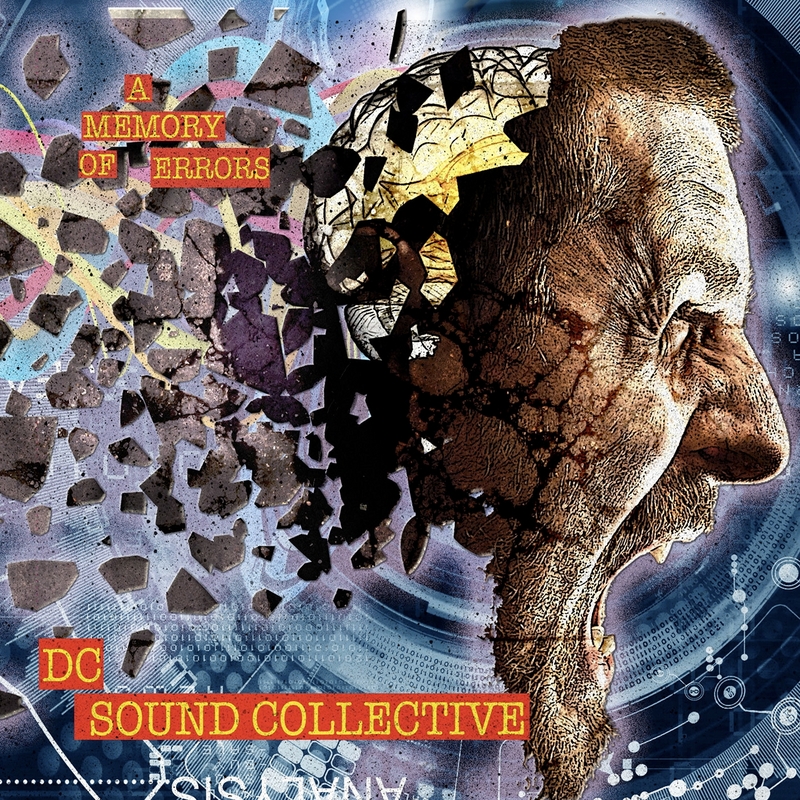 On December 1st another companion album "A Memory of Errors Volume 2" will be released - all-instrumental compositions featuring most of the same musicians from Volume 1 plus others. Pre-order at Amazon!